Today's the last day of 2012, obviously. In a lot of ways, 2012 was one of the best years of my life and I hate to see it go. As I look forward to 2013 it's easy to get overwhelmed. My sibs, my Mom and me after my brother Steve's baptism in 1969. My life's about to shift pretty seismically in the next month. I have a new job to go with my new location and until I get up there for real I'm dividing my time between Florida and Pennsylvania. My mind's in PA but my body's in FL right now and it's an odd thing. Of course I'll miss the parrots and the palm trees. 75-degree January afternoons aren't anything I'll be experiencing after I move and I'll miss them too. However, the career move I'm making isn't something I could have pulled off in Florida, no matter how hard I tried. And Lord how I tried. Besides, being in PA has me within striking distance of New York and that's never a bad thing. My contract with Coverings put me on the map and made me show up on radar screens all over the place and I can never thank Coverings enough for the boost they gave me. Similarly, the people behind brands such as Brizo, Blanco, Google, GE Monogram, Bosch, Thermador, Gaggenau, Kraftmaid, Medallion, American Standard, Formica, Henrybuilt, Ceramics of Italy, Tile of Spain, Chevrolet and many more, saw something in me and it was through my dogged networking that I ended up in the position I'm in now. Dogged networking or not, I didn't do this alone. I was helped along and encouraged when about the last thing I wanted to do was to keep plugging away. All of that paid off in 2012 in a way so big I can barely wrap my head around it. Thank yous are due across the board. In addition to the brands I worked with, my interactions with my friends on Twitter have proved themselves to be invaluable. No matter how discouraged I got, a half hour spent on Twitter got me motivated again. Though I have a lot of contacts, the number of people I consider to be friends and confidants is relatively small. Bob Borson, Susan Serra, Kelly Morrisseau, Todd Vendituoli, Charlie Kondek, Chuck Wheelock, Johnny Grey, Tim Bogan, Saxon Henry, Veronika Miller, Nick Lovelady, Eric Schimelpfenig, Peter Saal, Gerard McClean, Sherry Qualls, Nora DePalma, Leanne Wood-Newman, Tom Miller, my brother Steve, JD Megargel, Kevin Smith. Brandon Bergman, Tim Howe, Damian Amantia and anybody else I missed played a huge role in all of this too. Thank you. The new year kicks off with a week in my office in PA and then a week in Europe. How can the year that'll follow be anything but great with a beginning like that? Thanks too to all of you who read my scribblings and rants, everything I'm up to now can trace its origins back to a December five years ago when I decided to investigate this blogging thing. There was a ditch there and I fell into it. As I always say when I'm speaking, if I could do this anybody can. In 2013 this blog will remain live and it will be the repository of all the things I stumble upon regarding the design world. My musings about travel, life and anything else will go onto my new blog, Back Where I Started. 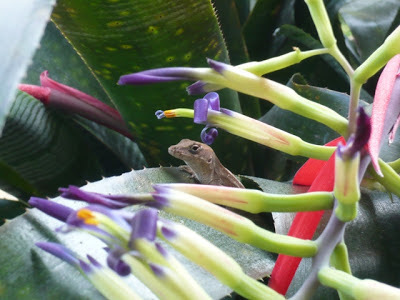 That new blog is also the place where I purge my Florida demons so be warned. So happy new year everybody, make 2013 count in a very big way. I used to write for Houzz. I'll be forever grateful for the exposure and dealing with the editorial side of that site was nothing but a pleasure. Would that all online forums were as well-run as Houzz. That's due almost exclusively to the hard work of editor Sheila Schmitz by the way. There are few editors I've worked with who've made real assignments, appraised delivered work and provided much needed direction as well as she did. All hail Sheila Schmitz! 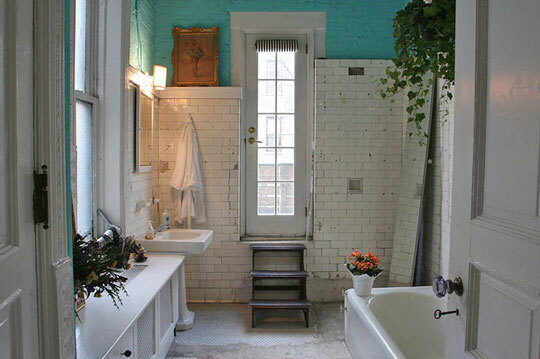 Houzz.com started out just a couple of years ago and has since grown into one of the go to places on the internet for designers and Architects to show their work. At the same time, it's become a place for homeowners and potential customers to interact. However, it's been nearly two years since I stopped writing for Houzz. Yet every day I get at least one e-mail from a Houzz reader who's asking a question about something he or she saw in one of my Houzz posts. When I have time I answer those e-mails but as often as not I ignore them because they're moronic questions. As I repeated constantly on my blog and on Houzz, there are no standard names for granite slabs. What's Uba Tuba in Florida is called Labrador in New York. Natural stone is a natural product and even stones that come from the same quarry change radically over time. You cannot order a natural stone counter out of a catalog and you have to pick the slabs your counters will be made from in person. Deal with it. If you want a stone that's gray-ish brown with little movement or if you want a schizophrenic blue, just describe what you're looking for to your salesperson. He or she will set you up with the stone you're looking for. Contrary to what you may believe, sales people in kitchen and bath showrooms don't exist to extort money from you. It may sound counter intuitive, but these people will actually save you money. The budget you have set for yourself shouldn't be a secret. Walk up to someone in a showroom and say something along the lines of "I have $25,000 to re-do my kitchen, go!" That's a much better use of your time and their time than leaving them to guess how much money you have to spend. The idea of getting three bids is crap too. Find someone you trust and who can work with your budget. If he or she has a good reputation you're done. Except for writing checks of course. Be sure that anybody you hire is licensed in the state where you live. I went to see her a year after we re-did her kitchen I saw that her bar was covered with crayon and smudge marks. When I mentioned it she said "For the rest of our lives, my kids will always be ten when I see the marks they left in my kitchen." That's why people get natural stone counters. If you're not prepared for your kids' crayons or your own dough kneading to leave a mark, than don't get a natural stone counter. Beware the yahoos who claim that they can put a granite counter in your kitchen for $20/ sq.ft. That's an impossibility and it guarantees you a miserable experience. When a cabinet's billed as "cherry-stained" it's not cherry. The people who make wood stains use the colors and tones of natural wood as model when they formulate their stains. Oak called "walnut" isn't walnut and heaven protect anybody who puts a stain on actual walnut. Maple is naturally blond, cherry runs between blond and brown, hickory has nearly black streaks on a blond background, birch is an iridescent gold and oak is oak. Finally, colors on your computer screen aren't real. Between the distortion of your non-calibrated monitor and the non-calibrated camera of the source, nothing looks the same as the photo you see on the web. Don't ask what the wall color of a photo you see on Houzz or Pinterest is. Whatever color it is for real won't look anything like what you see on a website. The smart thing to ask for (preferably from a designer) is a color that approximates what you see in an internet photo. I enjoyed my experiences at Houzz.com and working with Sheila was a treat, but many of the questions I field could be answered by a) thinking and b) clicking on the "more information" tag on every one of Houzz's photos. Few things make me as proud of and happy with my Catholic heritage as the musical traditions that come with it. At Christmas particularly, traditional, Catholic hymns take me back to my youth and connect me with my family. My favorite one is Adeste Fideles, especially when it's sung in Latin. Hearing a choir sing this song is one of the most exultant things there is. By the time the third time the refrain's repeated I'm reduced to a pool of tears and good intentions. Regardless of your religious traditions, or lack there of, I want to wish you a merry Christmas and a prosperous new year. Even though it's well past 10 o'clock, dusk today ushered in the first day of Hanukkah. To my friends who are members of The Tribe, I wish you the happiest of holidays and I thank you for being a part of my life. Thank you too for making me part of yours. May God shower upon you the best he has to offer. 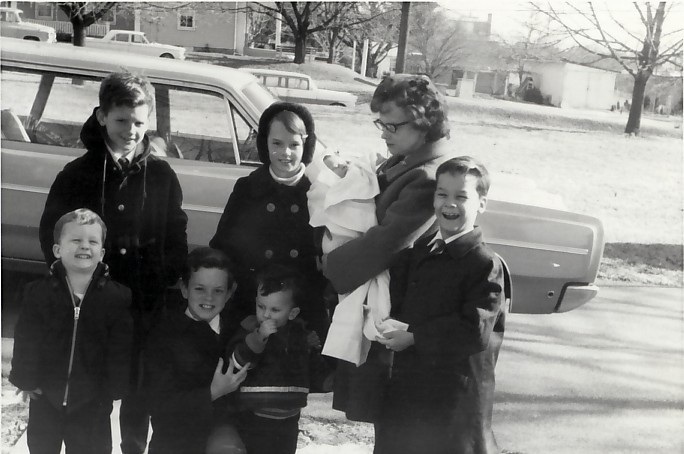 Cling to your families and revel in this amazing time of the year. The event commemorated over the next eight days is a testament to the human spirit and to the Almighty who'll intervene when he's asked to. 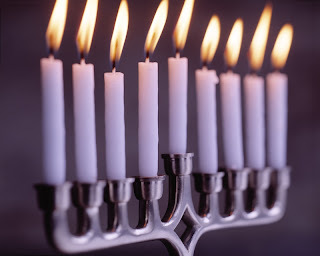 Happy Hanukkah everybody, Jewish or not. All of us need to celebrate miracles. Happy Hanukkah! This was the week for big announcements. I was on the road for most of the week and I missed out on the hoopla that attended each of these announcements so I'm going to generate some of my own hoopla now. For the second time in two years, I'm headed back to Germany to attend IMM. IMM is one of the world's largest design trade shows and my experiences there two years ago opened up a universe to me I never knew existed. 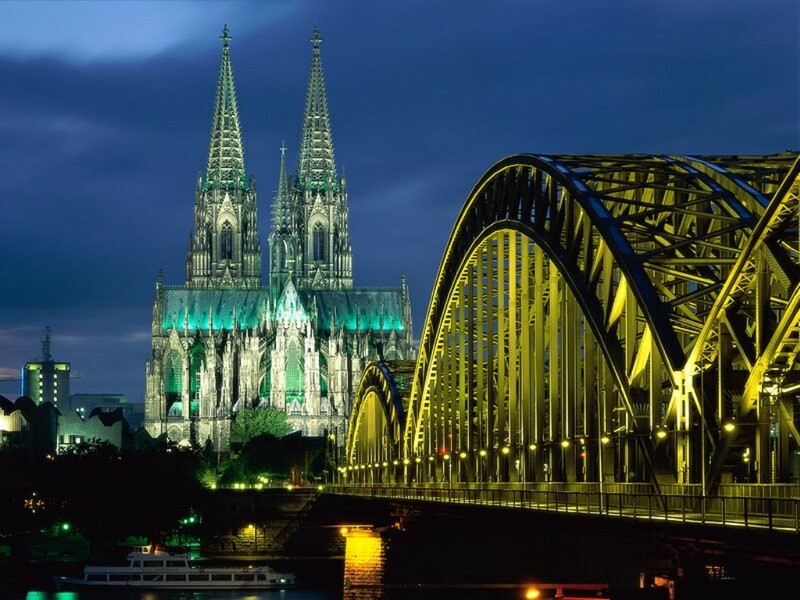 I'll be in Cologne (and later, Amsterdam) as part of Modenus.com's latest iteration of BlogTour. I was on the original Blog Tour last year in London for the Design Festival and it is a thrill to be selected to participate in another of these storied events. I am one of 15 design bloggers from the US, the UK and the EU selected to take in the sights and sounds of this massive trade show and to report back. It's an absolute honor to be counted among some of the most influential people in the design world. We'll be meeting up with hordes of people I know and I cannot wait to see everybody again. I've met some of my best friends through this blog and the places its taken me over the years and our regular get togethers are legendary. I'll keep the self-indulgence to a minimum while I'm on the road and will instead concentrate on the cool, new stuff I'll find over there. All of which will be documented here. 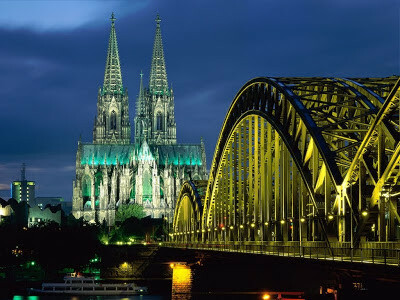 Beyond turning Germany into my personal old home week while I connect from people who are usually far removed from me, I'll be in Cologne. A city founded by Julius Caesar and a city whose Roman origins are everywhere. I'll get the chance to go back to the Cathedral and marvel at the fact that it was built by human hands and minds. I'll light a candle while I'm there and in a way, hold hands with a thousand years of humanity. If you've never been to a Gothic Cathedral, make it a point to, regardless of your religious sensibilities. Nothing helps me see my place in the continuum of human history like walking into a thousand-year-old building does. Thank you to Modenus and the sponsors of our upcoming adventure. This jaunt to Cologne and Amsterdam promises to be the most successful BlogTour ever. To see a list of my fellow attendees, click on this link. For the first time in my blogging life, I am going to post a press release verbatim. Also for the first time in my blogging life, I wrote the press release in question so it doesn't feel strange at all. For anybody who doesn't know this already, our industry's primary trade show, KBIS, is shaking things up in a really big way this year. I am privileged to be part of the team who'll be doing the shaking. LANCASTER, PA., November 30, 2012 - KBIS, North America’s premier showcase of what’s new and noteworthy in the Kitchen and Bath industry, has announced its new PR and marketing affiliation for KBIS 2013. For the first time in KBIS history, a hybridized agency collaborative will lead all marketing and communications efforts. The players involved come from Flying Camel in Brantford, Ontario, O’Reilly-DePalma in Atlanta and Chicago, White Good in Lancaster, PA and Modenus in Orlando and London. White Good will lead on all Marketing and Public Relations initiatives. New for 2013 includes a revamped Digital Pressroom to better communicate the latest industry news, product introductions and show information for both exhibitors and attendees and a VIP Media Tour for select shelter and architectural media. “We’ve collaborated with O’Reilly DePalma before, worked with Modenus on behalf of our agency clients, and have admired the work of White Good for years. We’re so thrilled to be part of this select group,” says Leanne Wood-Newman, Principal of Flying Camel. As the social media lead for KBIS, we are not only involved in the overall strategy, but will be the first to break news and engage with the community through the KBIS social media platforms. “It’s an exciting time to be in the thick of the conversation when KBIS is undergoing so much positive change,” adds Wood-Newman. Spearheaded by Founder and CEO, Veronika Miller, Modenus is the essential hub for manufacturers and designers. “We are thrilled to be part of the team that was created to help KBIS evolve from a trade show to a year round industry brand that provides inspiration, information, education and an opportunity for all participants to engage with one another through social and digital initiatives and events,” said Miller. 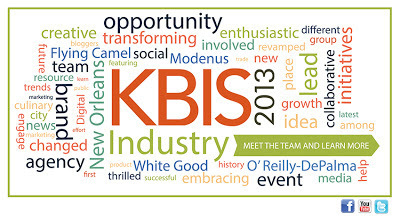 Modenus will curate and promote a product showcase in addition to featuring KBIS' Lifestyle Quarters through the extended reach of the highly visible BlogTour campaign that brings a carefully selected group of influential kitchen and bath bloggers to New Orleans during the show. New Orleans is an ideal location to launch these new initiatives. It’s a new city and a chance for a new beginning. Just as the “Crescent City” encourages creativity and the excuse to see things from a different perspective, so too has the show embarked on a new way of thinking about itself. 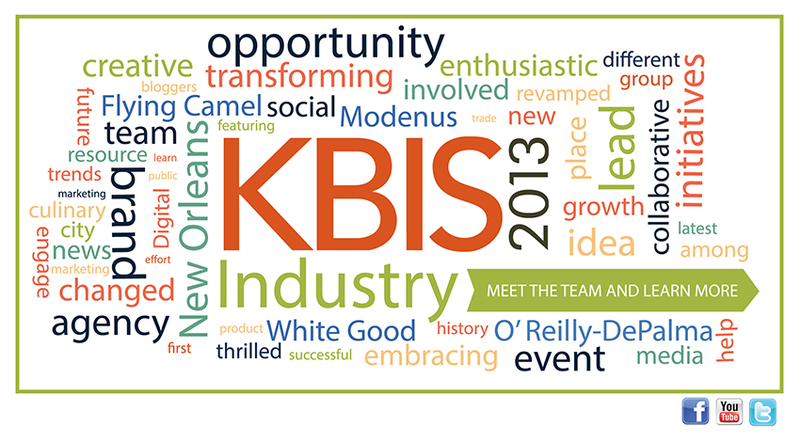 KBIS is embracing the new and the now and New Orleans is the perfect city to show that to the world. The wealth of historical and cultural diversity the city offers, as well as its rich culinary tradition and musical stylings will be felt both on and off the show floor. Through KBIS’ embrace of its new hybrid agency, the show is also setting itself up to be the year-round event it’s always needed and wanted to be. Look to the KBIS brand for a variety of regional, micro-events throughout the year, as well as being a resource for the latest trends and industry news. This year’s event will take place from April 19 through April 21 at the Ernest N. Morial Convention Center in New Orleans, LA. To learn more or to register for the show, visit www.KBIS.com. White Good, a member of the American Association of Advertising Agencies, is a professional service operation offering integrated marketing communications including advertising and public relations geared to manufacturers and marketers of furnishings, flooring, decorative finishes and allied building products for the residential and commercial industries. For more information, call 717-396-0200 or visit www.whitegood.com. O’Reilly-DePalma is a full-service marketing communications agency, dedicated to helping building and architectural brands achieve their business and profitability goals. 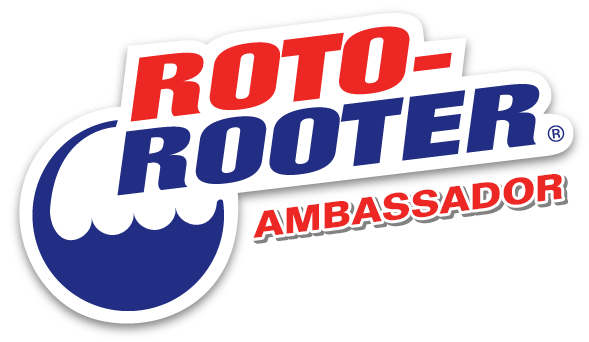 With agency roots in the industry going back 40 years, the firm's reputation is built on its deep commitment to client service, collaboration and measurable results. 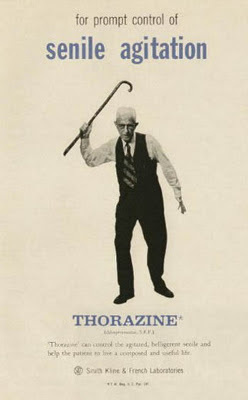 For more information, call 815-469-9100 or visit www.oreilly-depalma.com. Flying Camel Advertising, Design + PR is a full service agency providing creative and design work, public relations and corporate communications services in the home design and financial service industries. Established in 1995 and located just outside of the Greater Toronto area, Flying Camel works with clients across North America. Visit www.flyingcamel.com for further information. 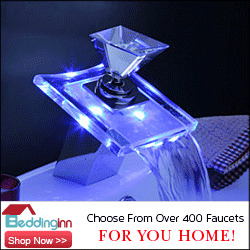 Modenus.com, the digital design resource for design professionals and design enthusiasts, is a carefully curated collection of the most innovative and inspired kitchen, bath and home furnishings products from around the world. Modenus engages site visitors and social media followers alike through a continuous flow of fresh design inspiration and product information and connects its communities through highly visible real life events and marketing campaigns in North America and across Europe. For more information please call 321.280.6868 or visit www.modenus.com.